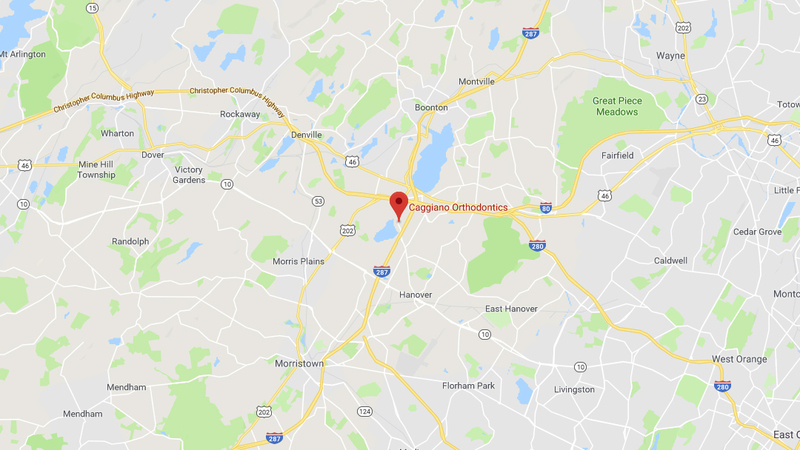 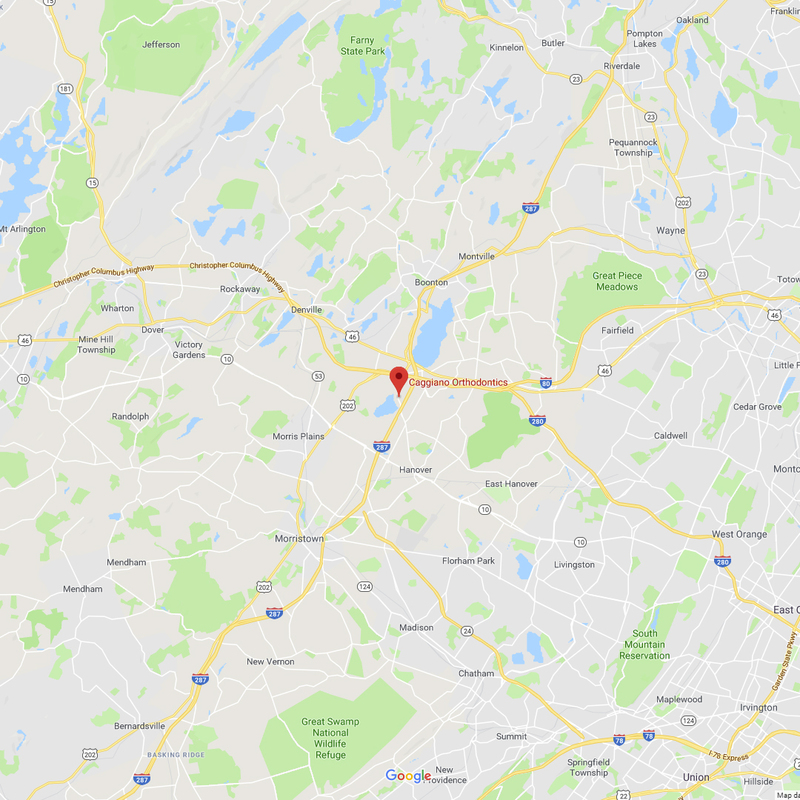 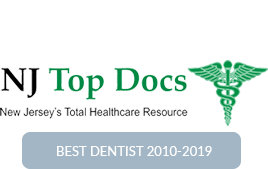 If you have already visited an orthodontist in Parsippany, NJ, for your braces and orthodontic consultation, you still have the option to visit Caggiano Orthodontics for a second opinion. 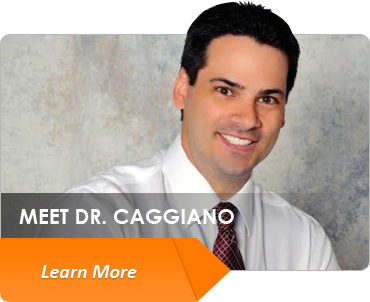 Orthodontist Dr. Caggiano and the Caggiano orthodontics team will be happy to meet with you. 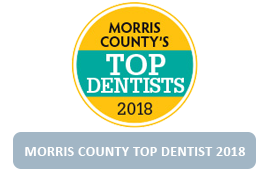 Patients of Caggiano Orthodontics enjoy affordable payment options for braces, convenient scheduling (so the least amount of time is missed from school or work), the most advanced technology, and fun contests and games. 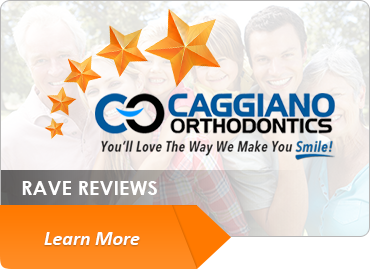 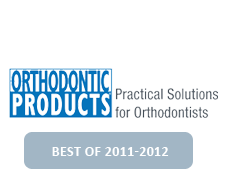 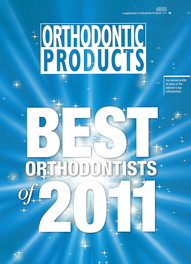 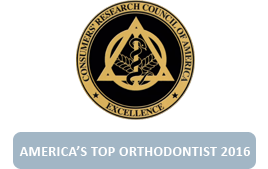 Dr. Caggiano will give his recommendations for you to have the most effective orthodontic treatment. 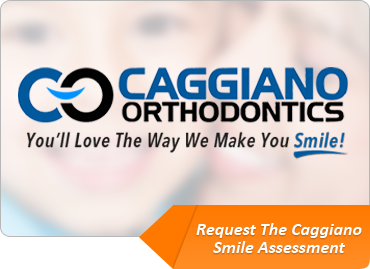 The best part is that your Caggiano Smile Assessment is 100% complimentary, with no-obligation. 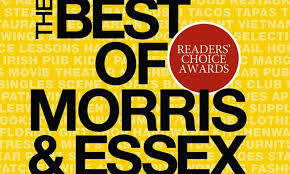 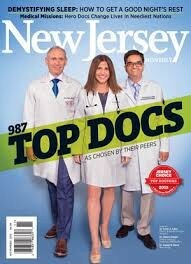 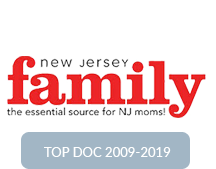 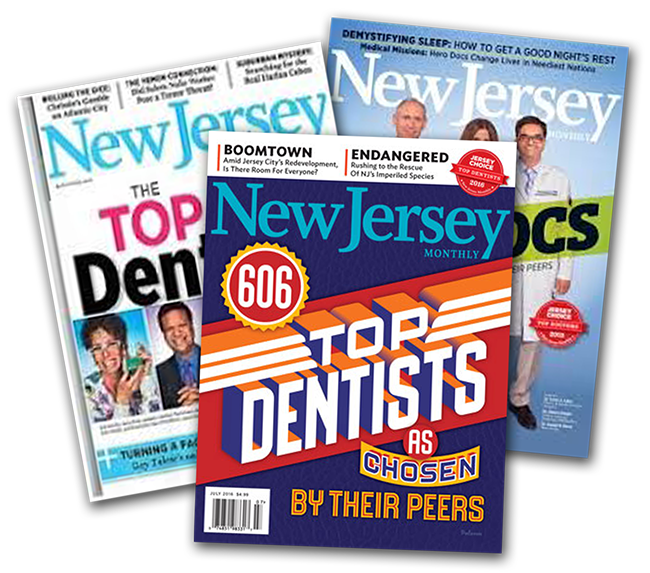 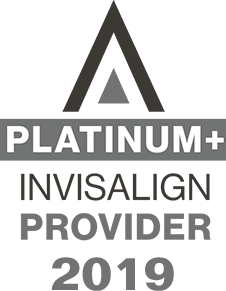 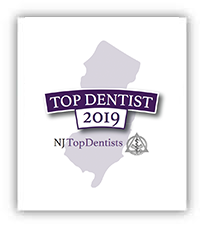 Join the 1,000’s of smiles and lives transformed with our award-winning orthodontist in Parsippany, NJ. 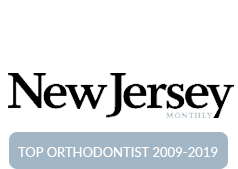 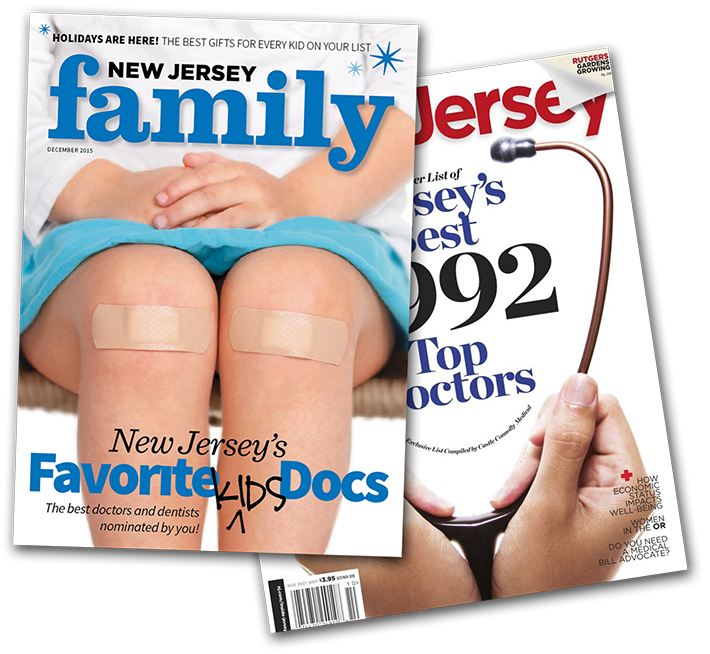 To get started and schedule your second opinion for braces, call 973.887.8780 today!